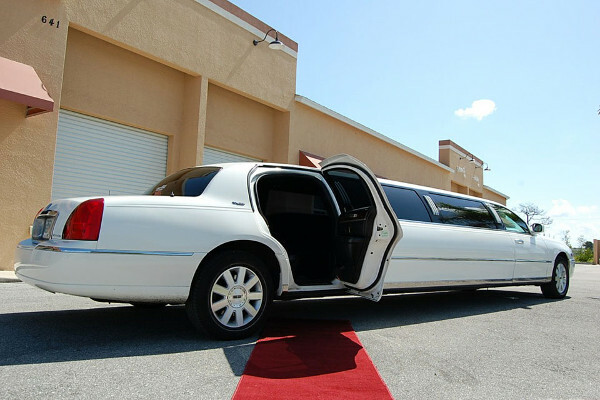 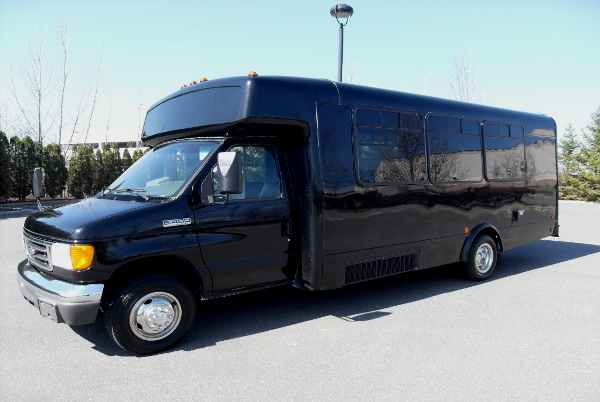 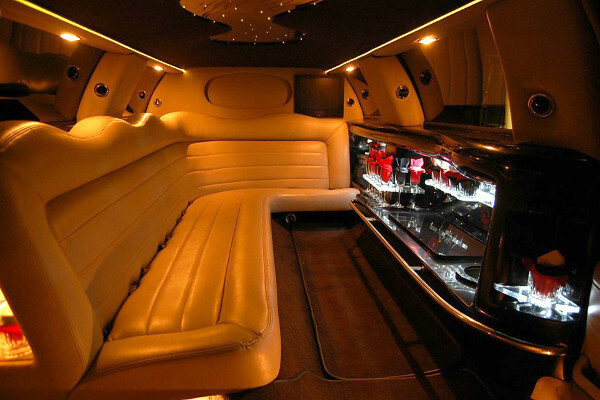 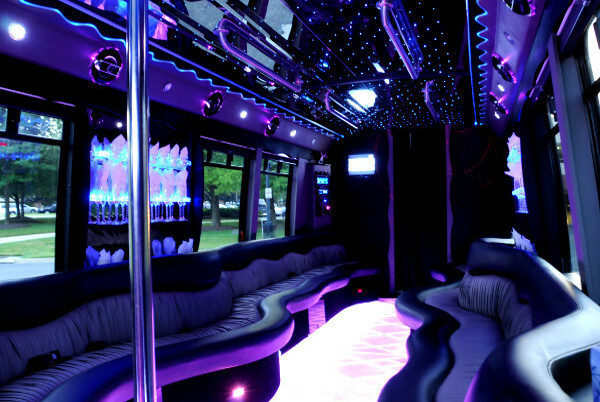 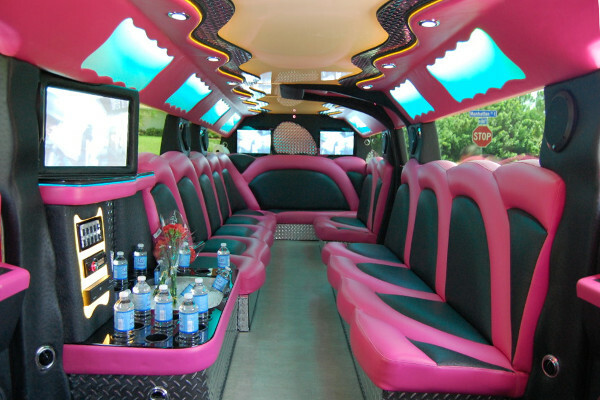 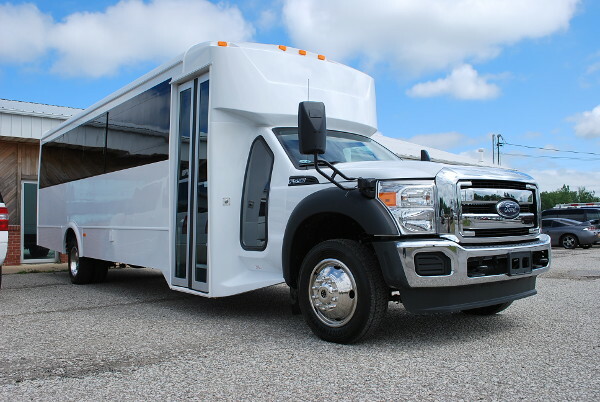 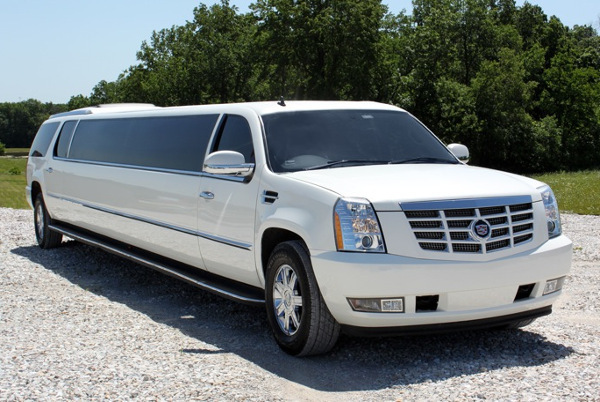 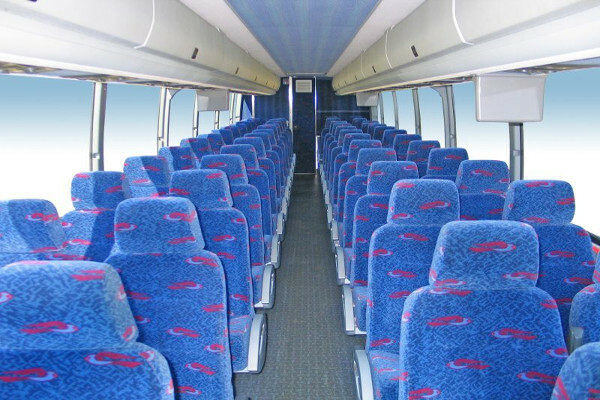 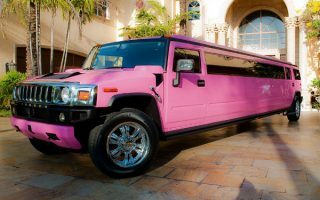 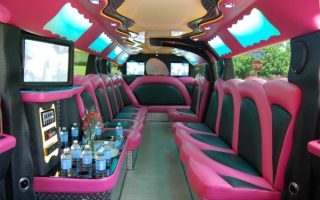 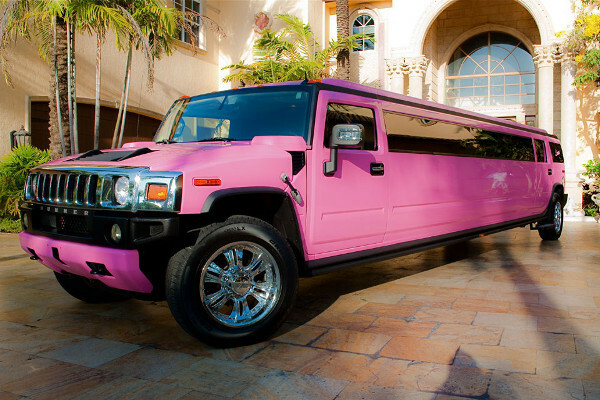 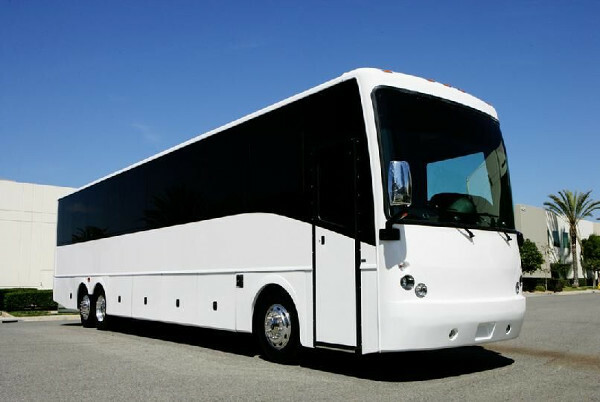 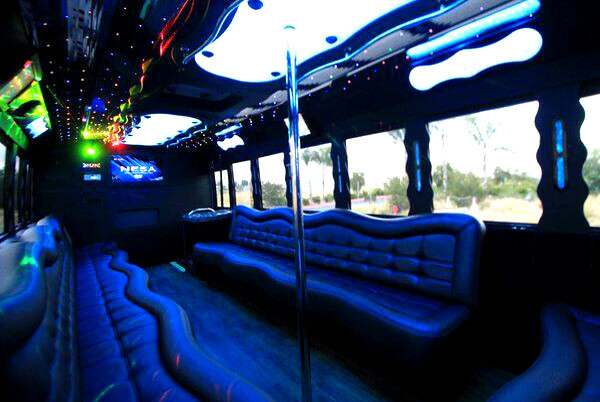 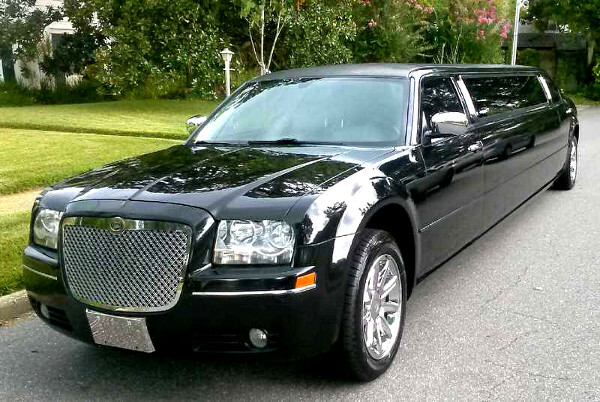 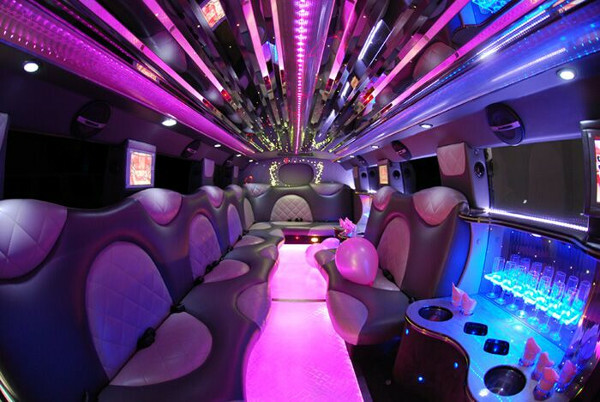 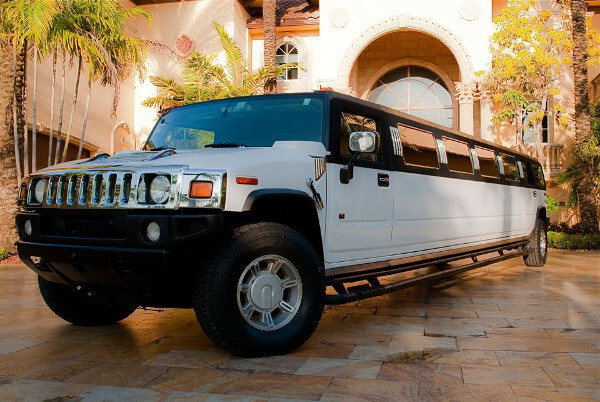 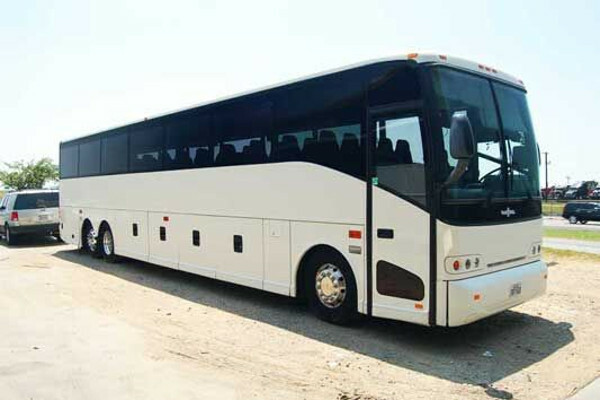 Below are just a few of the most popular limos, party buses, and charter bus rentals that we have access to. 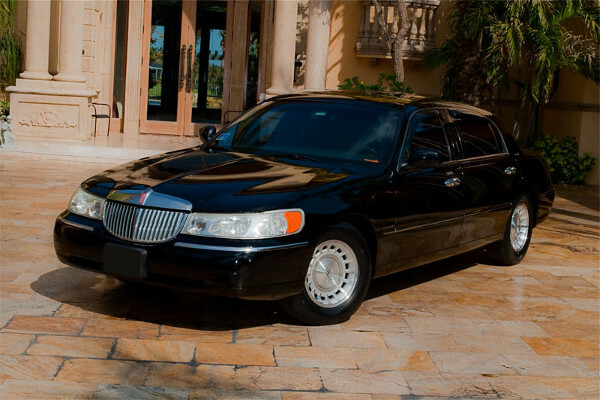 Our fleet is the largest in South Florida. 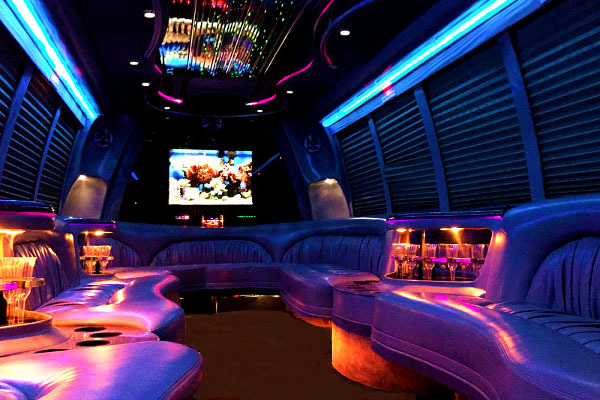 Choose the rid you like, and make a reservation today online, or call us for more information!